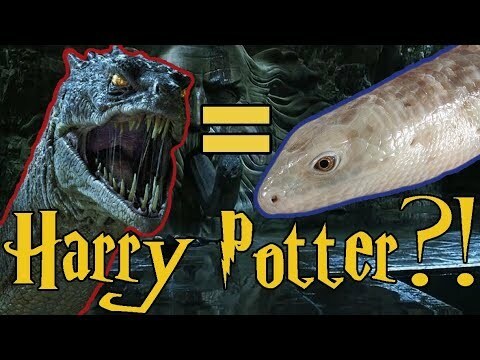 YouTube - Legless lizards are weird, there’s no doubt about it. While technically a lizard, they sure do have some snake-like qualities. 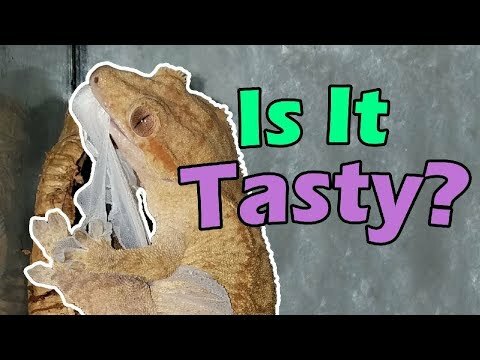 In this video, Snake Discovery explains how they shed and how they eat. On the Web - Four new species of legless lizards have been discovered, surprisingly, in the urban areas of southern California. 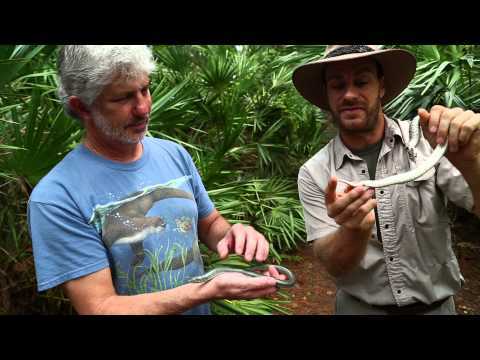 YouTube - Kenan Harkin, with a little help from friend David Hitzig, demonstrates the major differences between legless glass lizards and snakes (using a hognose snake in this example).